Get an exclusive look at the people and places making KC's best beer & spirits as we visit 2 breweries and a distillery. Tour stops are changed each week for the greatest customer experience and to highlight new releases and events. The best of all worlds! Join us as we visit a brewery, winery & a distillery. This is a tour you don't want to miss. Tour stops are changed each week for the greatest customer experience and to highlight new releases and events. Enter your email below and be the first to know when the Prohibition Tour is released. The best of all worlds! Join us as we visit a brewery, winery & a distillery. This is a tour you don't want to miss. Tour stops change for each tour. 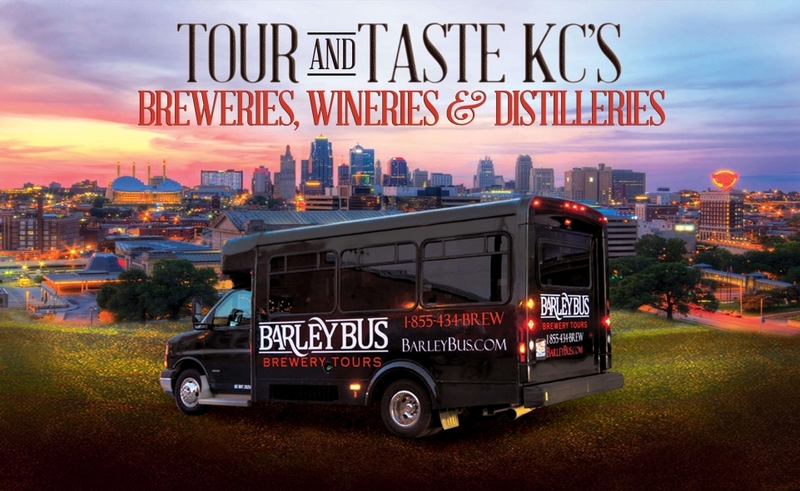 Get an exclusive look at the people and places making KC's best beer & spirits as we visit 2 breweries and a distillery. Tour stops change for each tour. Join us as we visit a distillery and a "speakeasy" for craft cocktails. 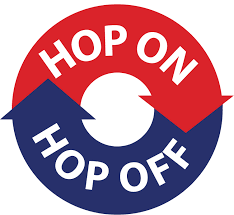 Your tour includes samples at each stop, at least one "behind-the-scenes" tour, water, transportation on our epic bus, a safe & fun tour guide and coolers on the bus for purchases. This casual walking tour through the Crossroads can be tailored to include breweries, wineries, distilleries, historic bars and even food. We can even use the streetcar to access Downtown, KCPL and the River Market. You tell us what experience you’re looking for and we’ll customize an epic tour adventure!